So you’ve spent the upcoming months (or perhaps a couple weeks) worshipping green juices, chia puddings and quinoa salads and slaving away in the gym in hope for your ideal beach body. You have been on a role keeping the 80:20 lifestyle and way of eating; having kept drinking for the weekends only (Thursday’s do count as the weekend..). However, it seems that all this hard work is then threatened by the minute that holiday feeling strikes on the onset of the odd British heat wave, or even more so when we are holidaying abroad. 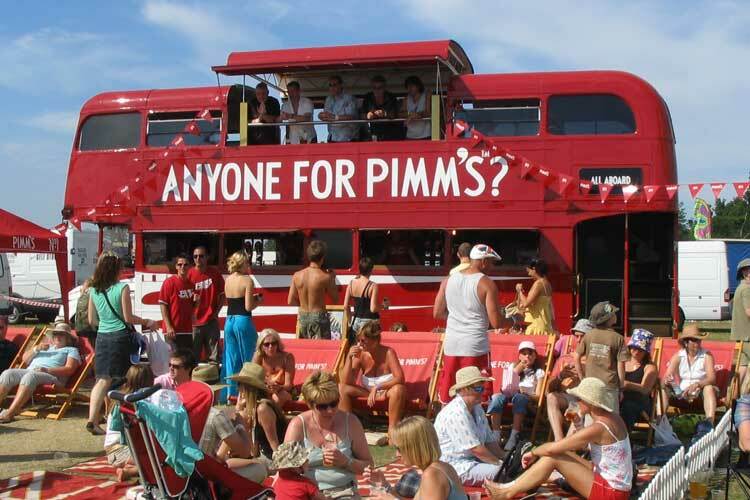 At home, festival food trucks, BBQ’s and pimms infiltrate the social scene whilst multiple rounds of gelato and pina coladas are our vice when travelling abroad. The temptation to binge and regress on the slippery slope of sugar and salt saturation is imminent, especially once once glass of rose has been consumed and you proceed to feel the drunken munchies. Of course, a balance of treats is necessary especially when you are on holiday. However, the feeling of sluggishness and bloating is all too familiar post day drinking and feasting. It is surprisingly easy to slip into an unhealthy cycle of continuous indulgence which may leave you stranded back to square one, far off from the healthy vision your ever had. 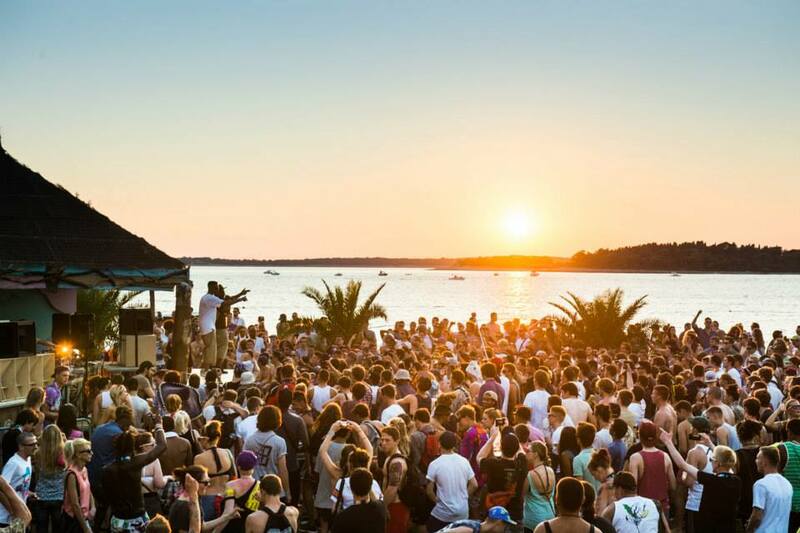 Therefore, whether you are enjoying the sun abroad or just at home, here are some ways to keep on track with your body (and mind) and tips to be mindful of in keeping a healthy lifestyle over the summer months. When the sun is out, the thought of working out in the gym may be highly unappealing. So why not maintain your fitness outdoors? 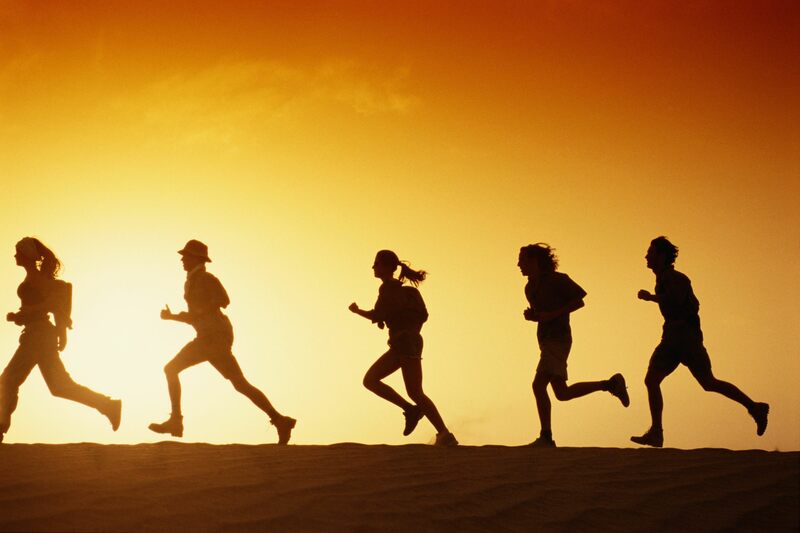 Start off your day the right way by going for a run in the morning. This will stimulate your metabolism as well as giving you the ‘running high’ due to the happy hormones that are released. The benefits are reaped as you are mentally and physically better set up for the day; an excuse to eat as much as you want at the family BBQ! Understandably, a strenuous workout will not be prioritised (unless you are Kayla Itsines) when holidaying in the Caribbean. However, before you idly lady on the lounger to sunbathe all day with a cocktail in hand, you should make time to keep active and take full advantage of the environment around you. This is a great way to balance out indulgent meals and reduce bloating from the sugary drinks you may be having. If you are on a city break, choose the most active option to walk sight seeing rather than public transport if possible. This may seem like common sense, but it can be easy to become lazy and lethargic when hot weather takes over. It’s 3pm and before you know it, you’ve sipped through too many cocktails to count. 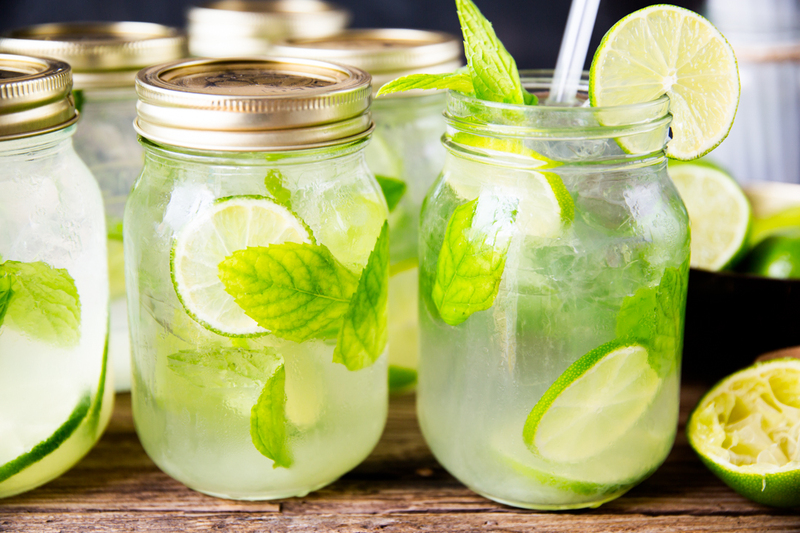 As delicious as pimms, pina colada and fruity Rekorderlig can be, these drinks are consumed as empty calories due to their high sugar content but very low nutritional value. What’s more, they do nothing for your hangover the next day. Counting calories is considered prehistoric when practiced as a means for dieting. 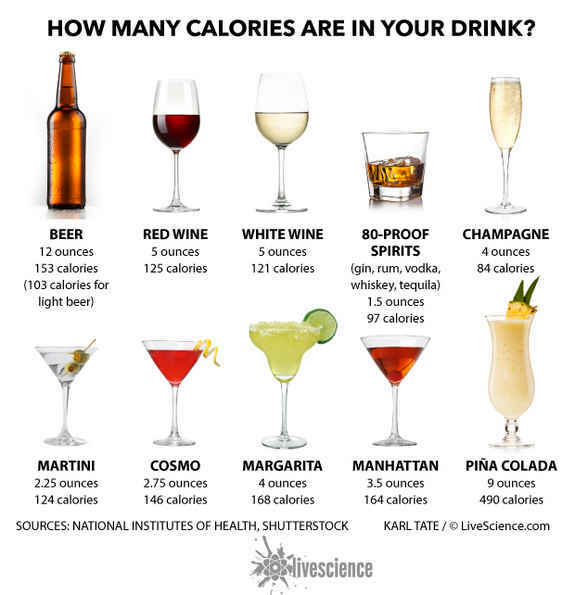 However, one should be aware that cocktails such as pina coladas, long island ice tea and margarita can contain up to 780 calories! 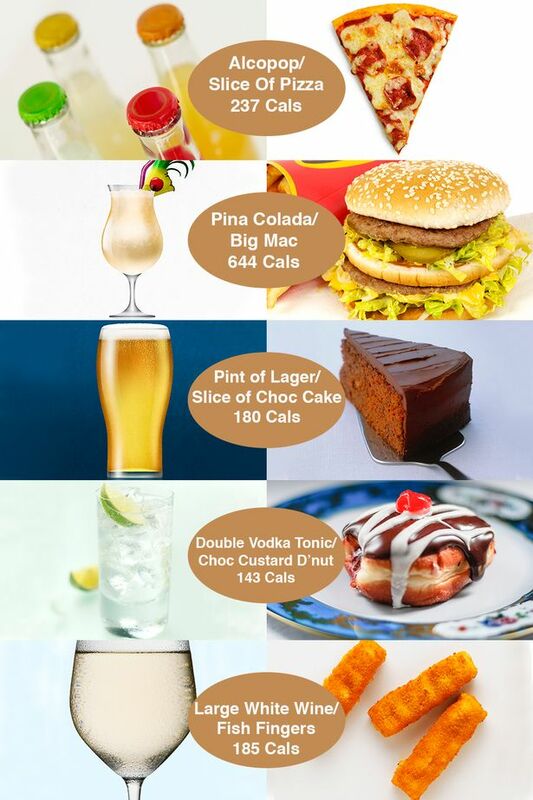 It is important to keep in mind the drinks which are more calorific than others. Consider swapping your tonic water for slimline or sofa to effectively lower the amount of empty calories you are consuming. Asking for less sugar in cocktails is another simple way to reduce your sugar intake. The result is a refreshing drink that is still delicious. Moderation is key. 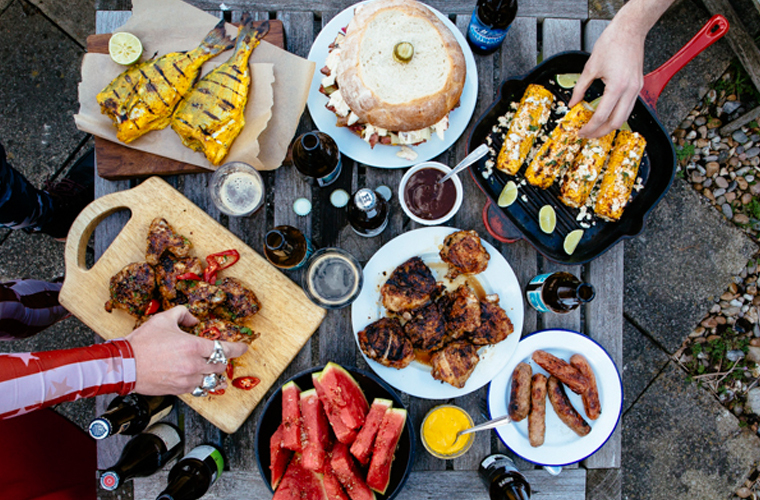 It is very difficult to not eat with our eyes at first glance at of a BBQ spread of food. There are a few ways to help pace your speed of eating vast amounts of food which firstly involves quenching any pangs of false hunger to cause to think you are hungry when you are actually thirsty. Drink plenty of water prior to having a meal. Drinking too much alcohol can result in dehydration, leading to a pounding headache the next day. Avoid feeling faint or light headed by drinking water in between alcoholic drinks and plenty especially if the temperatures are high.